Approximately 2,500 tons of gold are mined around the world every year. Of this, between 200 and 300 tons originate from Artisanal and Small-scale Mining (ASM), which provides almost 90% of employment in the gold mining sector. 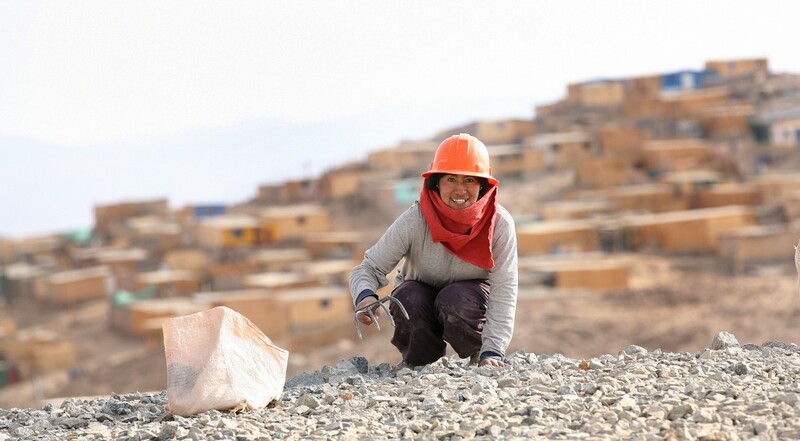 ASM provides employment and income opportunities to about 15 million miners and their families in developing countries of Latin America, Africa and Asia. In most cases, these artisanal and small-scale miners (many of whom are women and children) work in unsafe and exploitative working conditions, and live in extreme poverty. As highlighted in Fairtrade and ARM’s Gold Policy Report, ASM mining, as it is currently practiced in most areas, often involves the unsafe use of mercury and other toxic substances, deforestation, discrimination against women, the use of child labor, poor working conditions and exploitative supply chains. To combat this, ARM, in alliance with Give To Colombia, implemented the Responsible Mining initiative to address two of ARM’s current priorities, which focus on making fair market opportunities more accessible to artisanal and small-scale miners and ensuring that global supply chain reform initiatives incorporate a fair market approach and consider the rights of community miners. 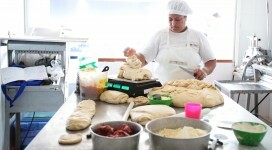 The initiative focuses on increasing the number of ASM organizations that are committed to improving their social, environmental, labor and trading performance, through combining the further evolution of Fairtrade and Fairmined standards, with the implementation of a diversified producer support and training strategy to ensure more miners in Africa, Asia and Latin America can reach certification. *It is estimated that around 10% of Artisanal and Small-scale Mining Organizations (ASMOs) in the world could potentially benefit from the Fairmined standard. In addition, 16-18 ASMOs in different countries around the world are currently working directly with ARM in order to comply with the Fairmined standard.